warmer and cosier place. 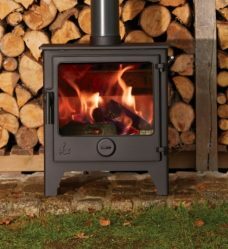 Take a look at our latest stoves. 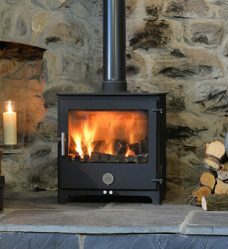 LOG BURNER WOOD BURNERS & MULTI FUEL STOVES INSTALLATIONS. THE STOVE & FIREPLACE. 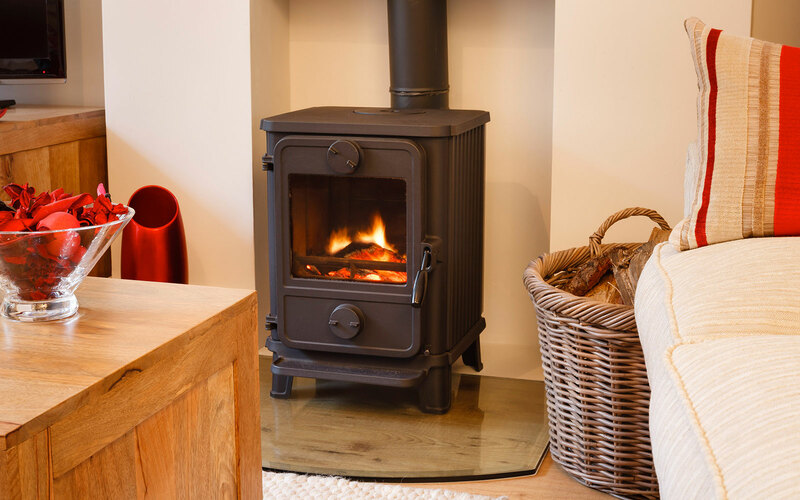 We provide Log Burner, Wood Burners, Multi Fuel Stoves and Gas fires in Kent and Medway. It’s not easy to find professionalism, knowledge and skill. In the area of stoves and fireplaces, it could be argued it is even harder. If you have decided that you don’t want to get a new chimney, fireplace or stove, simply because it seems too complicated, it might be worth your while getting in touch with us. 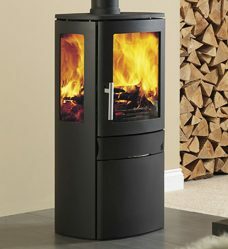 We make all aspects of chimney and stove purchase and installation simple and easy. We take the complication out of the matter. All you have to do is choose a chimney or stove product that fits your requirements as regards aesthetics and the daily living requirements of your home. We will not only give you help in choosing the right product but also help and advice on managing that product as you live with it. 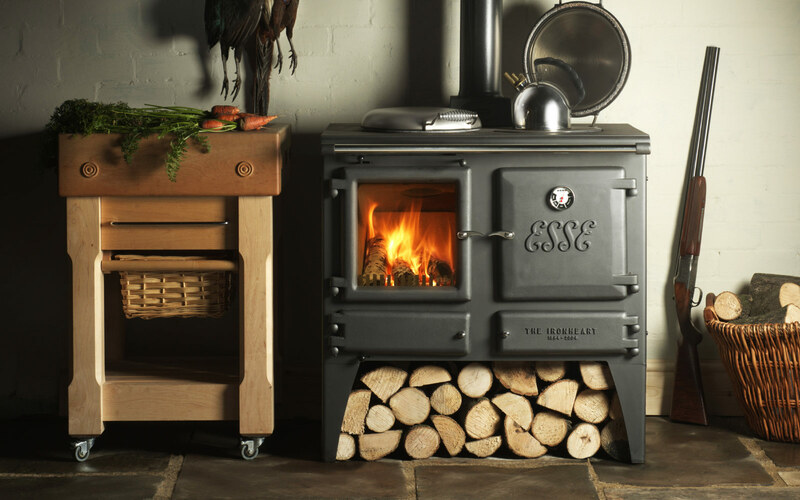 The stove & fireplace specialise in completely stress-free service. We also work hard to ensure that there is no mess when we come to your home and install any equipment or appliances. We know how bad mess can be, and how it can ruin your day. This is why we ensure that our people enter your property and take care of things in a discrete and professional way. We also take great care in making sure that we handle the job in hand in a sensitive and gentle manner. Our services include fireplace inspections, chimney repair, stove installations, chimney sweep, gas fires as well as many other services and parts or equipment that really make your home a warmer and cosier place. We guaranteed a service from people who have plenty of experience in managing chimney inspections so that the installations meet all legislative requirements. 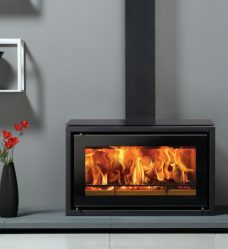 We provide advice and installation with all appliances such as wood burning stoves, gas fires and electric appliances. All this is done with professionalism and the benefit of 20 years experience. This way, you get an installation that matches the requirements of your dwelling. This means we fit into your décor needs and also bring you a wood-burning stove that fits the day-to-day living standards that you are used to. You can trust us to ensure that not only will we find the best stove & fireplaces solution for you in your home, but also the best solution, repair and after-care services around. We care about your home and strive to make sure it’s a warmer and safer place to live. All our customers back this up, and they are consistently telling us that they like the way we care about the home that they live in. Each installation is about doing the very best for you, the customer. We will take the time to see how your home works, and then fit in the installation so that it matches the needs of your day-to-day lives. Areas covered for installations of wood burner, Log Burners, solid fuel and multi fuel stoves. Ashford, Medway towns, Sittingbourne, Maidstone, Sevenoaks, Canterbury,Deal, Faversham, Allhallows, Sheerness, Ramsgate, Margate, Deal, Whitstable, Gravesend, Aylesford, Tonbridge, West Malling, Sellinge, Tenterden, Charing, Folkestone, Dartford, Leysdown, Margate, Herne Bay, Grain, Leysdown and all surrounding areas in Kent. At the Stove & Fireplace we offer a range of services to suite you. We offer supply only, installation and repair services. So, no matter if you are a tradesman or you require a full install, we have a service for you. Our showroom is one of the best around. We've taken the time to make the effort to create a show room to provide you with all you need to make the right decision about your new stove & fireplace. We are completely acquainted with current UK legislation on chimney installation for domestic and industrial premises. We also have many years experience of finding, surveying and fitting domestic chimneys. Two businessmen created The Stove and Fireplace business, and it has been backed up by over 20 years of experience in the industry. This experience has allowed us to make sure that all customers receive the very best service. It’s important to ensure that your stove & fireplace product is looked after for many years to come. That’s why we work hard to bring you a repair service that is both friendly and incredibly experienced.